LEICESTER’S Paul Chapman and Sons Arena hosts the 2018 Teng Tools National League Riders Championship this Sunday (September 30, 1pm) – and home man Connor Mountain will be among the favourites for the title. 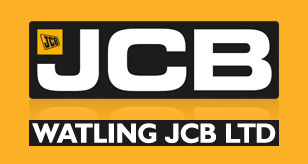 The 21-year-old demonstrated his potential for the Watling JCB Lions in the Premiership in the latter stages of the season – and has also been an inspired signing for Coventry in the third tier who also race at the Beaumont Park complex. Former Champions Max Clegg and Ben Morley will be two riders looking to reclaim the title from a competitive 16-rider field. Admission is £16 adults, £8 teenagers (aged 13-18) while kids 12 and under go Free. Gates open at 11.30am and programmes will be available for just £2.50. 2018 TENG TOOLS NATIONAL LEAGUE RIDERS’ CHAMPIONSHIP: Nathan Stoneman (Kent), Tom Woolley (Buxton), Drew Kemp (Mildenhall), Connor Mountain (Coventry), Alfie Bowtell (Isle of Wight), Ryan Kinsley (Mildenhall), Tom Perry (Belle Vue Colts), Jack Thomas (Kent), Leon Flint (Birmingham), Kyle Bickley (Belle Vue Colts), Max Clegg (Stoke), Ben Morley (Isle of Wight), Henry Atkins (Plymouth), Mark Baseby (Eastbourne), Georgie Wood (Eastbourne), Jon Armstrong (Coventry). 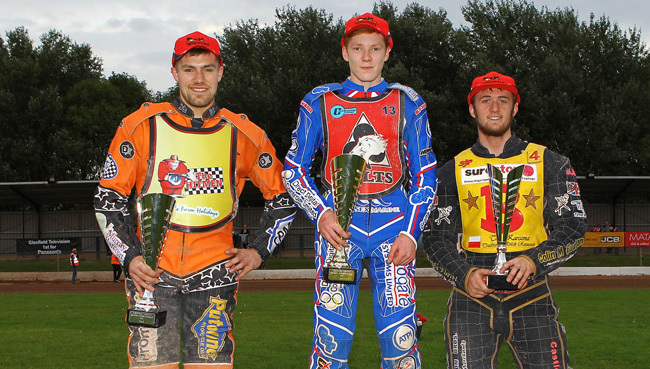 RES: Ben Woodhull (Belle Vue Colts), Dan Gilkes (Unattached).